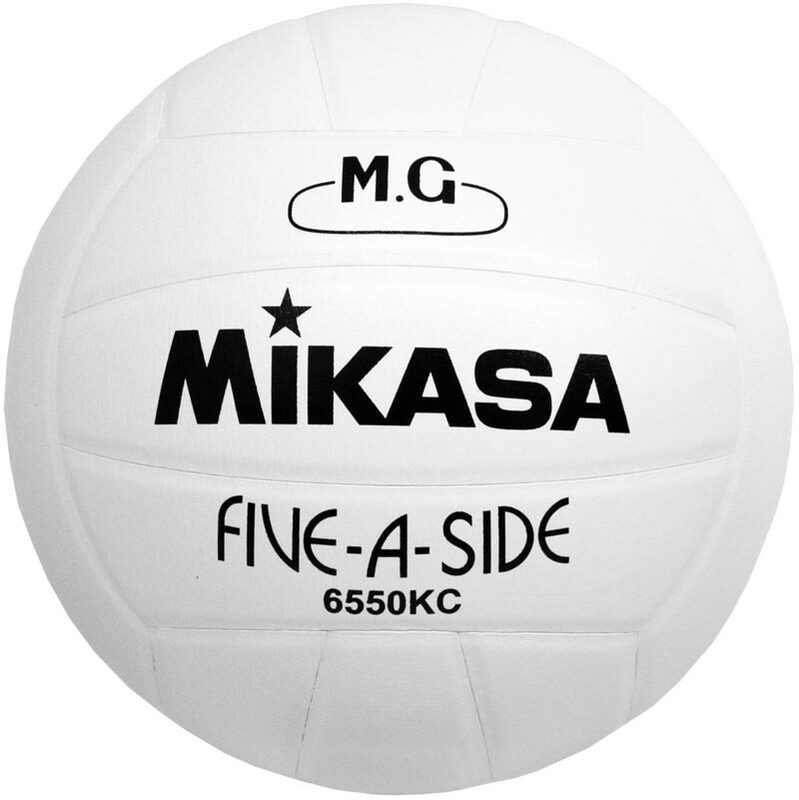 The Mikasa ® 6550KC 5-A-Side Football is a good quality low bounce 5 a side football. Moulded 18 panel nylon wound (low sting). This is the best indoor fives football. its only drawback is the fact that it is so expensive. However all the guys who play with it are prepared, if a little reluctantly to pay the the price for the enjoyment this ball provides with its "controllability", fast pace and slightly less painful sting when hit in the nether regions. Great service as balls arrived as they said. The quality of the balls really suit our walking football group and will continue to purchase them from Newitts as they are first class providers. 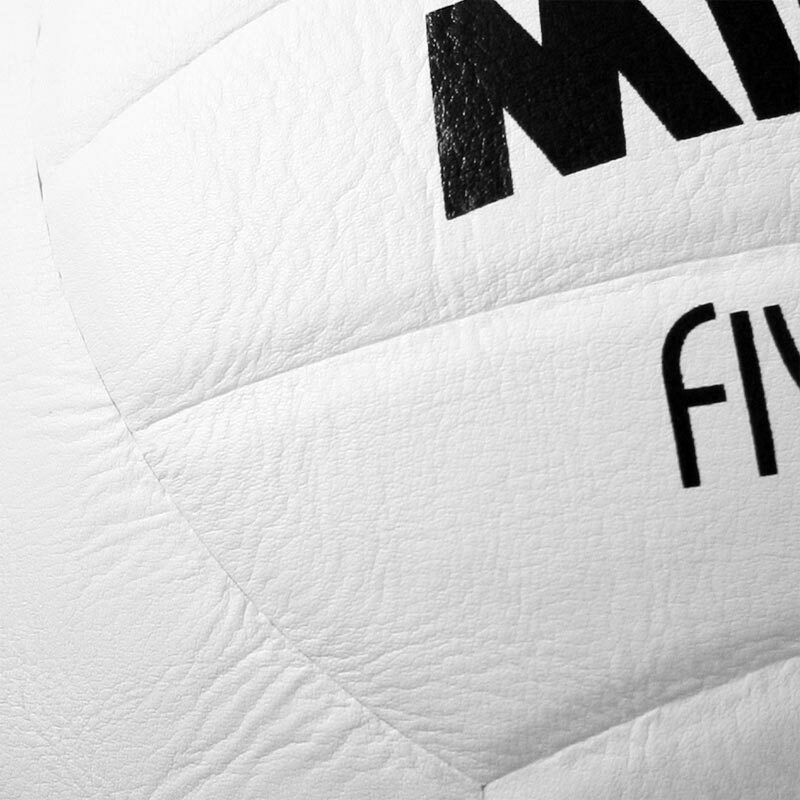 We Have been using Mikasa 5-a-side footballs for many years now and have always been full satisfied with them. We would not used anything else. We have used the Mikasa indoor 5 a side football for over 40 years now and have never found a better product. Not sure i understand who this ball is aimed at? We play adult 5 a side in a sports hall using the walls. During the warm up we kicked the ball around a few times and commented on how lightweight it was and after a few shots it stopped rolling smoothly as had lost its shape. Returned it for a no-fuss refund. Thanks Newitts. Possibly a one-off faulty ball? Have since gone back to Mitre cyclone which is what we're used to though they only last about 10 games since the design change. Bring back the Mitre Superleague! You get what you pay for and this is a quality product. I have purchased these balls for many years.